After Google released the Android Wear 2.0 Preview images for the Huawei Watch and LG Watch Urbane 2nd Edition, many of us quickly flashed the firmware onto our watches to test out the new features. 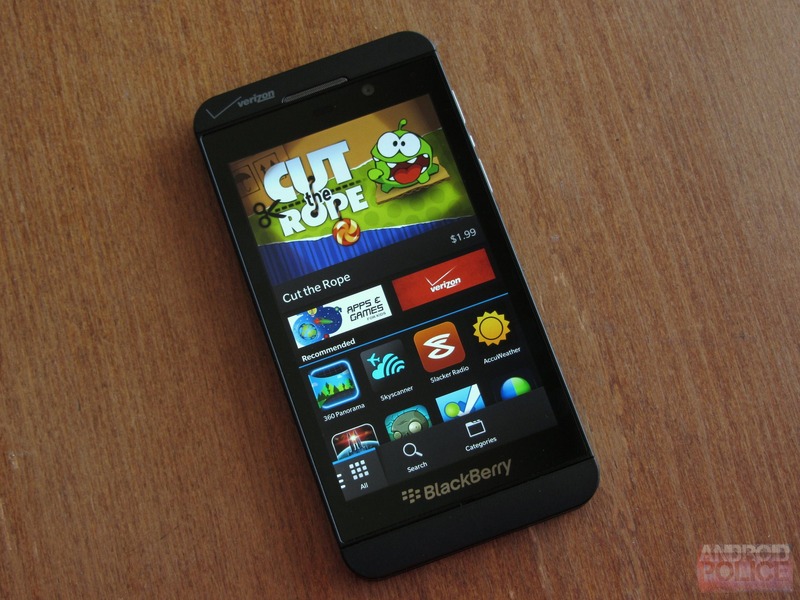 Most of the major changes are pretty easy to find, and some could even be said to be a little in-your-face. However, we saw quite a few people were confused by what seemed to be the absence of the handwriting keyboard. It turns out that it's just not enabled by default on the preview firmware. While it's not exactly buried, knowing that it has to be activated and where to go isn't very intuitive; so we've made a quick how-to guide for those that got a little lost. 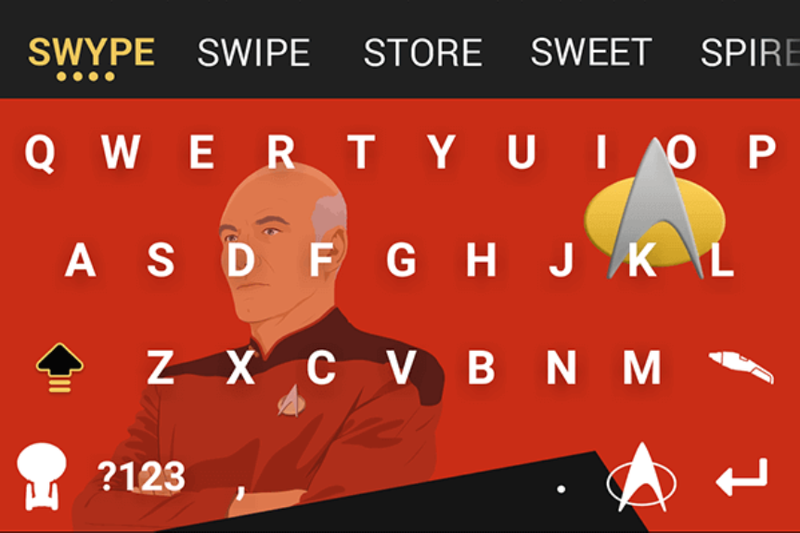 The keyboards we have on Android are already pretty good at what they do. That's not to say they're perfect, but any new entrant into this market needs to have a good angle. 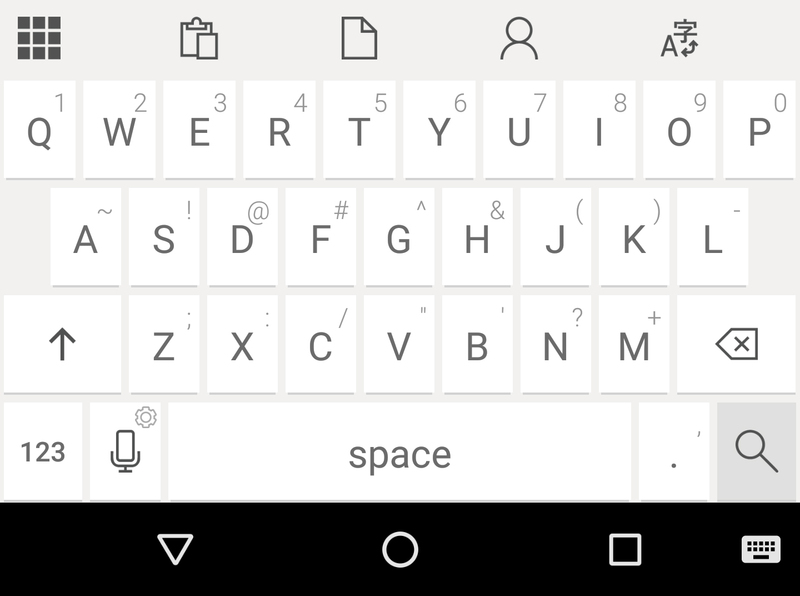 Microsoft's new Android keyboard is here, and it's called Hub. What does Hub do? It's a "hub" (get it?) for all your Office 365 content in keyboard form. Do you ever feel like your phone's keyboard is dumb? 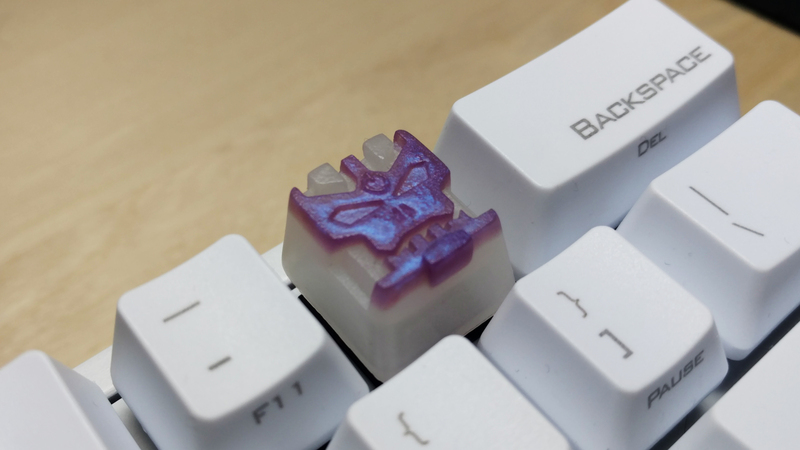 SwiftKey has announced a new experimental keyboard that leverages the power of an artificial neural network that hopefully won't make the same old mistakes that other keyboards do. 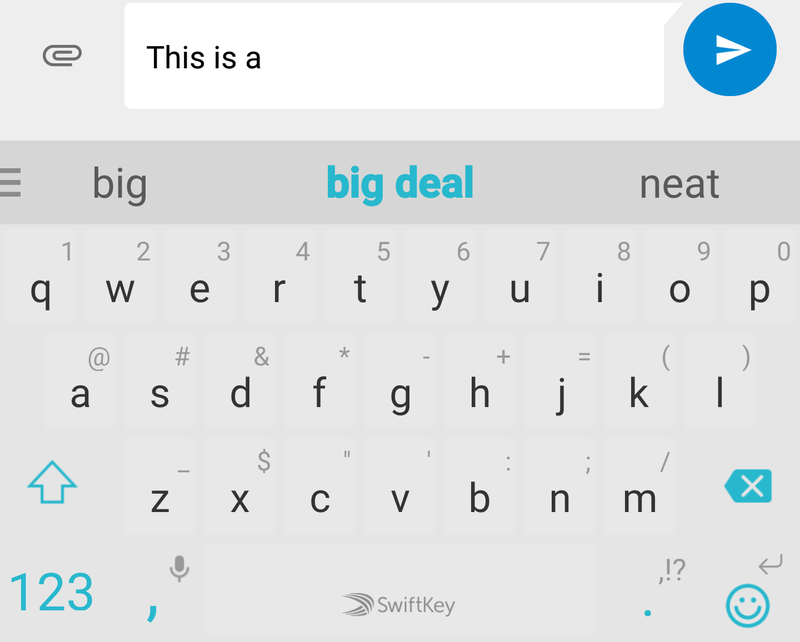 You can give it a shot right now by downloading the SwiftKey Neural Alpha from the Play Store. 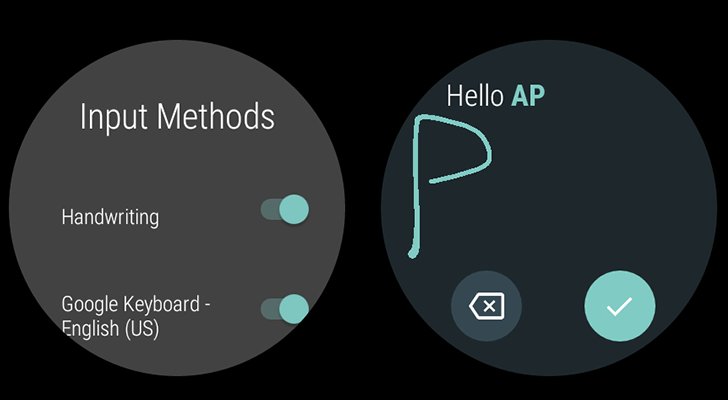 If you've been using Android for long enough, you might remember the days when the only swiping keyboard in existence was Swype, and you had to sign up for a weird private beta program to use it. 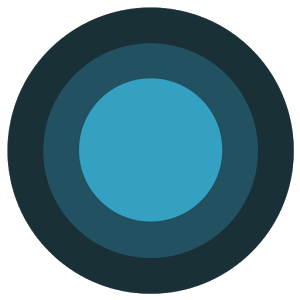 Well, it's been in the Play Store for a few years now, and it's getting a big v2.0 update today. It's going where no man has gone before. Samsung has had a lot of strange ideas in the past, but you can afford to experiment when you're raking in cash as the top Android OEM. 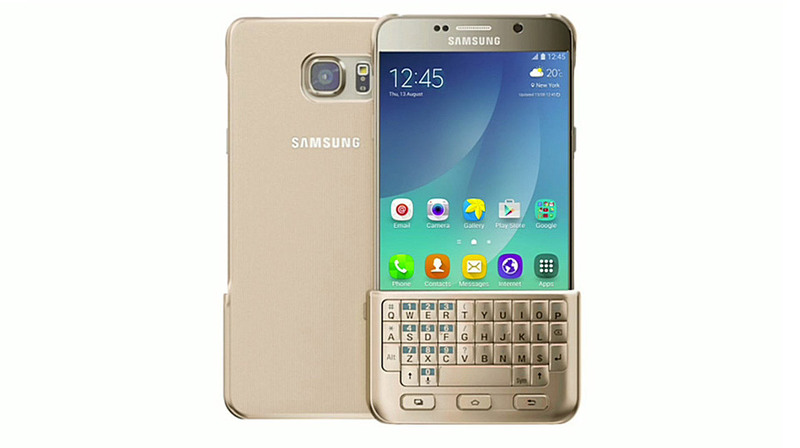 The newly announced keyboard cover for the Note 5 and S6 Edge+ is especially weird, though. It's a case with a snap-on physical keyboard that interacts with the screen. It's also indisputably ugly.